This impressive tome is much more than simply the physical version of popular Auckland street style blog FOUREYES. The fabulous four: Alex Blanco, Chin Tay, Danny Simmons and Mino Kim selected their favourite images from their years of photographing the stylish set and have presented them in this 300+ page beauty. 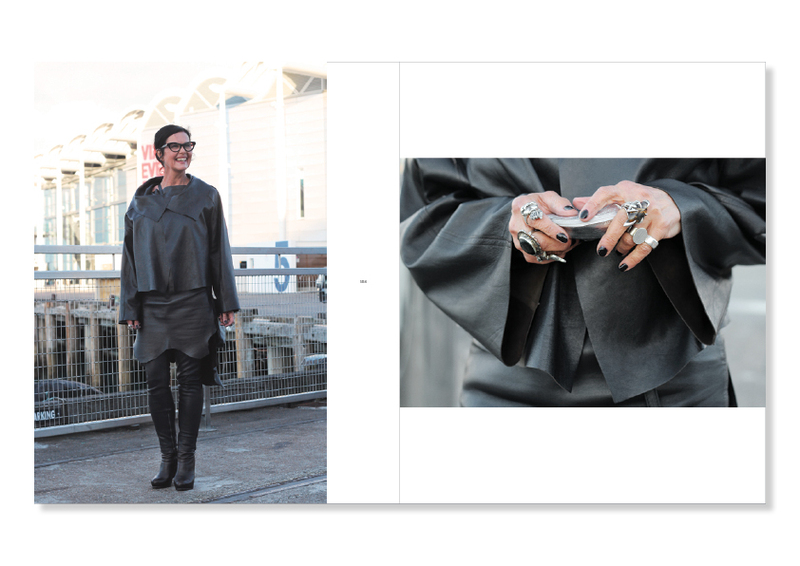 This gorgeous hardcover edition of FourEyes: New Zealand Street Style profiles a passionate and fearless fashion culture where self-expression and creativity comes in all hues, sizes and walks of life. Be inspired!